Do you LOVE what you see here? Are you having a baby shower or a party for baby’s first birthday? 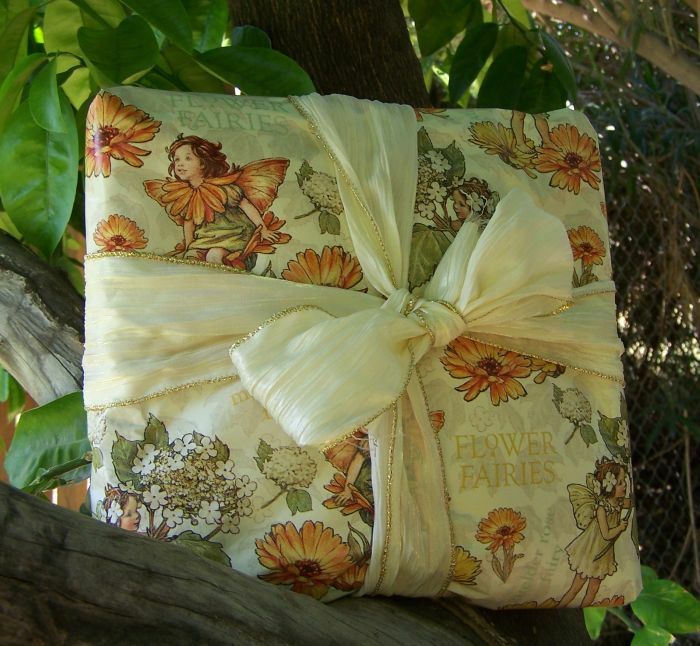 Consider registering a gift wish list with Fairy Child Heirlooms for whatever the occasion may be! I’ll make a registry page specifically for your child! Gift certificates available in whatever amount you need!